Gasweld acts as the one stop online center for searching and purchasing trade tools. 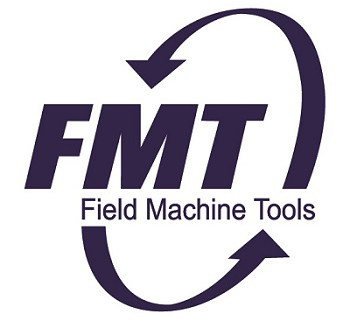 The company is regarded as the trademark in terms of their range of high performance tools. 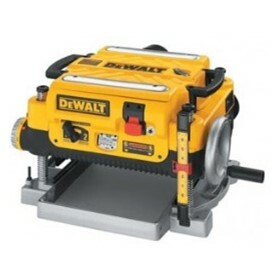 Most of the well known brands like Hitachi, Dewalt and Milwaukee are available in the stock. 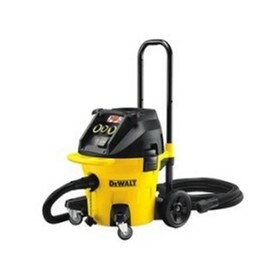 Some of the leading products of Gasweld are Makita 447L Dust Extractor 45 Litre, Milwaukee AS300ELCP Dust Extractor 30 Litre, Dewalt DWV902M Dust Extractor 38 Litre and Hitachi Planer 330mm . The staffs of the company are well trained to give expert advice and resolve any issues. The available range of products is very helpful for beginners and professionals. Gasweld has major expertise in the welding and gas field. With their extensive knowledge and skilled staff one can find the right tool in the stock. They believe in providing high performance tools at competitive rates.